The VisionSupporting the local St. Barths economy by making the island attractive to visitors. You can make a difference and help the island recover its beauty, charm its visitors again, and jumpstart its economic engine. How? By making St Barths green again, one tree at a time. By helping plant trees, you can help locals forget the scars of Hurricane Irma. 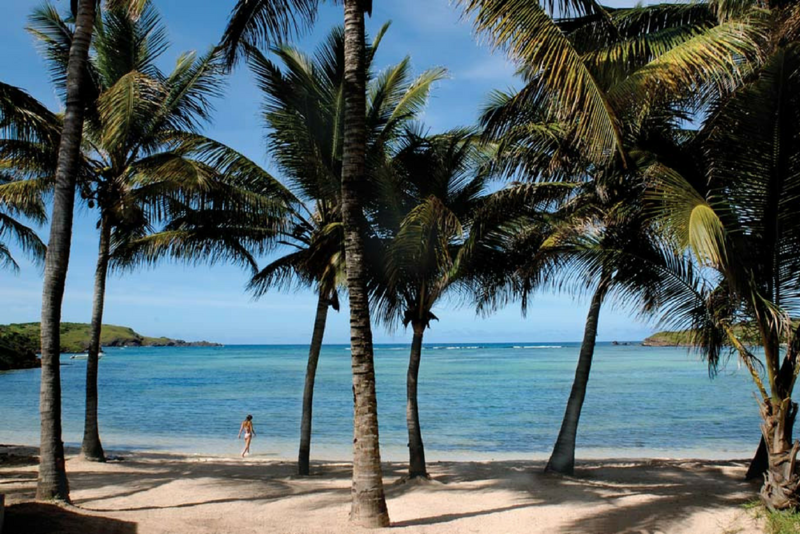 You, as a visitor, can at the same time make your own stay even more enjoyable by watching trees adorn again the coasts of St. Barths once again. global supportEndorsed by St Barths authorities, supported by St Barths lovers from all over the world. 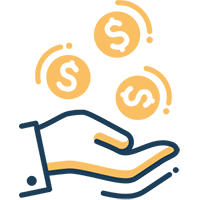 We are carefully planning our fundraising, so that we can get started soon, without interfering with other relief projects aimed at urgent needs for the local population. 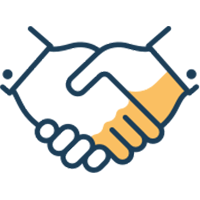 We are currently recruiting local and international volunteers to help plan, execute, and streamline our efforts. We have been recognized as part of the St Barth Fondation for post hurricane Irma relief. Accountability. Transparency. Our effort will take all kinds of talents, from gardeners to architects, from social media experts to St. Barths lovers of all walks of like. Under the guide of the local environmental authorities, we replant only species that are native to St Barths. 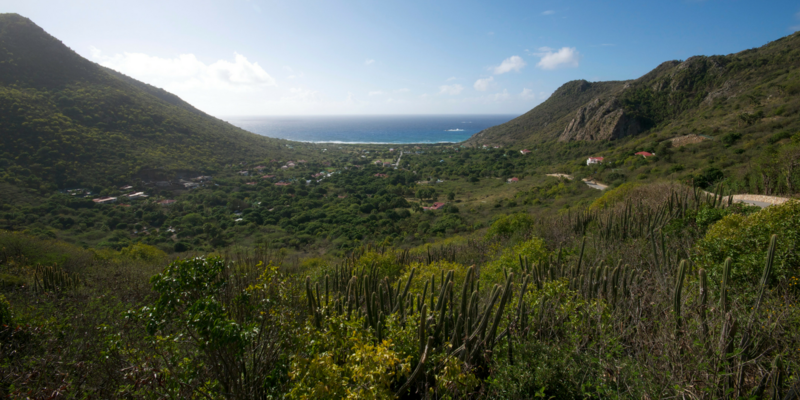 The Mission StatementWe replant trees in St. Barths. Our Make St Barths Green Again non-profit association will be working along with the local St. Barths authorities (la Collectivité de Saint Barthélemy and its environmental unit called Agence Territoriale de l’Environnement de Saint Barthélemy), local landscapers, gardeners, greenhouses and architects, to define tree planting priorities, create a map of reforestation, launch bids to bring, have trees replanted by local companies and care for the tree for the long term. Locals could also be submitting their individual needs. 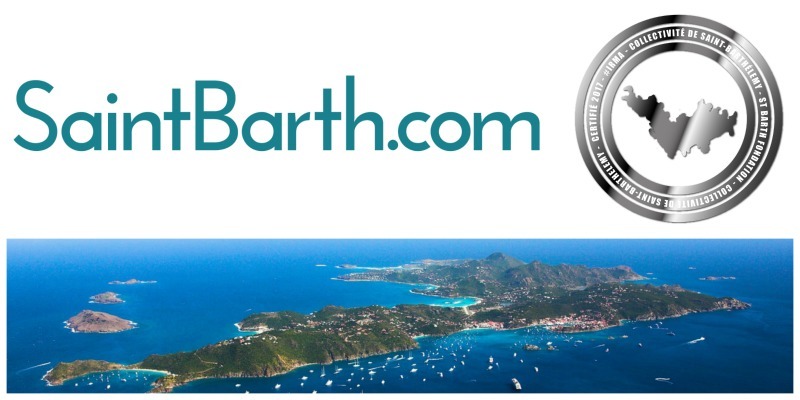 Local St.Barths stakeholders, such as well-known and respected Coral Restoration St-Barth organization held by Didier Laplace, have already agreed to help and advice us. 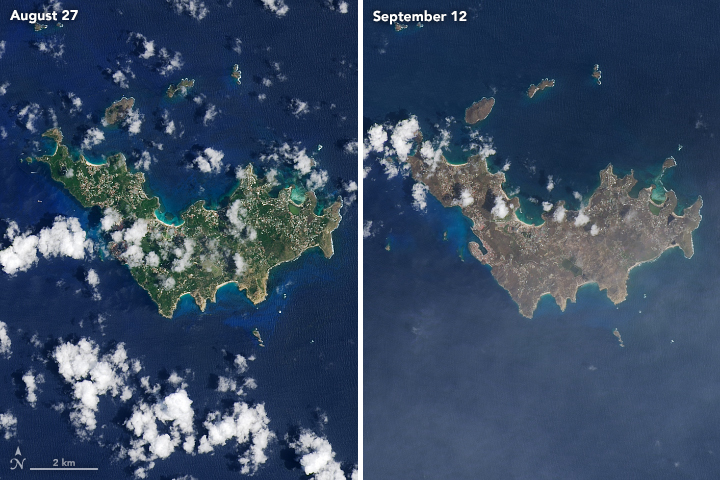 If each past or future visitor to St. Barths could give us the means of planting just ONE TREE, the island could be green again in a few months. That’s our dearest dream today, to help the island in a way that is necessary but could be neglected because of other much needed priorities. As St. Barths lovers, it is probably yours too. Our team is in contact with the St. Barths authorities (President Bruno Magras) and the local environnemental committee. For instance, we are making sure that only tree species endemic to the island will be imported. Working with local gardeners, landscapers and architects, we are making sure that the plan will be executed by professionnels who have already imported and replanted trees in St. Barths before. We will share with you every details, from bidding with suppliers to planting the first trees. 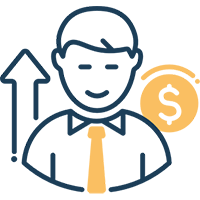 As a non-profit organization, we have a duty to be transparent and accountable.